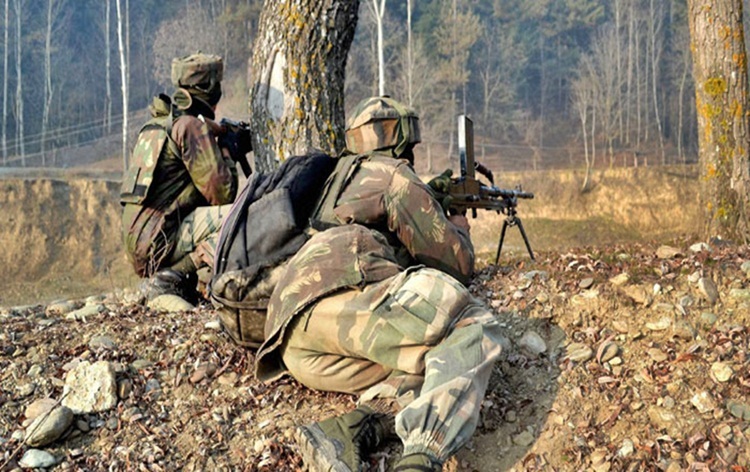 In Jammu & Kashmir, an army man was martyred after Pakistani Rangers resorted to ceasefire violation on the forward post of North Kashmir's Kupwara district this morning. Defence sources said that Pakistani forces resorted to unprovoked firing along LoC in Machhil Sector of Kupwara district. They said, Indian forces retaliated in a befitting manner. In another incident, one BSF jawan was martyred in ceasefire violation by Pakistan in Surankote sector of Rajouri district in Jammu region today. BSF sources told AIR Jammu that Pakistani forces started unprovoked firing targeting Indian forward locations. Indian forces retaliated effectively.